It’s the dreaded subject that no man wants to talk about or admit he struggles with. 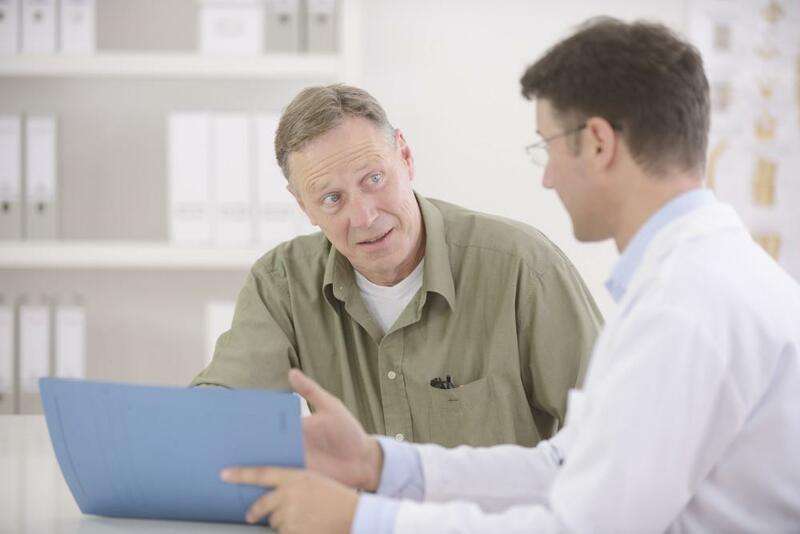 Erectile Dysfunction can result from any number of well-known physical issues. However, erectile dysfunction can be the result of psychological issues as well. Have you noticed that you’re feeling a little down lately and you also can’t get and keep a full erection? Those two might be connected. Depression plays a main role as a psychological factor that affects your ability to get and keep an erection. Once you think about it, it actually makes sense. If you’re feeling down about life, it’s going to be more difficult to achieve full sexual arousal. Anxiety is also a leading psychological cause of erectile dysfunction. The more severe worry there is in your life the higher chance there is that you won’t be able to get and keep an erection. Also, as obvious as it may seem, anxiety about being able to reach a full erection often times makes it even more difficult to reach full sexual arousal. Do you have a stressful job? Feel like you have so much to get done but too little time? Have a traffic-filled commute through the heart of Houston every day? Often times these are all major causes of stress. The more you are stressed about your job, your Houston commute, your to-do list, etc. the more difficult it may be to get and keep a full erection. It’s no secret that a commute through the heart of Houston is highly-stress inducing. However, not many men realize that the stress resulting from their traffic-laden Houston commute can lead to an inability to reach and keep a full erection. Ever had communication problems with your problem? Has your relationship caused stress or anxiety? Has there been tension between you and your partner? All of these factors can significantly contribute to erectile dysfunction. Communication problems with your partner or spouse can be one of the quickest ways to cause stress and tension between the two of you. This stress and tension can then easily result in erectile dysfunction. Just the same as communication problems, any anxiety or stress resulting from any other part of your relationship can lead to erectile dysfunction. There are plenty of physical factors that contribute to erectile dysfunction. However, plenty of psychological factors can also be to blame for an inability to get and keep an erection. 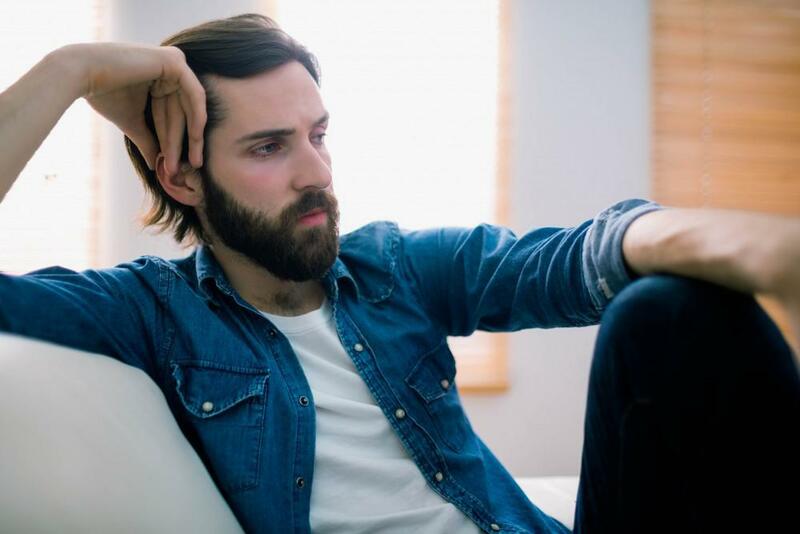 Whether it’s depression, stress resulting from your Houston commute or relationship problems, all of these psychological issues can be the cause of erectile dysfunction. If you suffer from erectile dysfunction, whether the cause is physical or psychological, you need to see Dr. Robert Cornell. Dr. Cornell is an expert on the subject of erectile dysfunction and will help you on the road back to achieving full sexual arousal. To schedule an appointment contact us today!